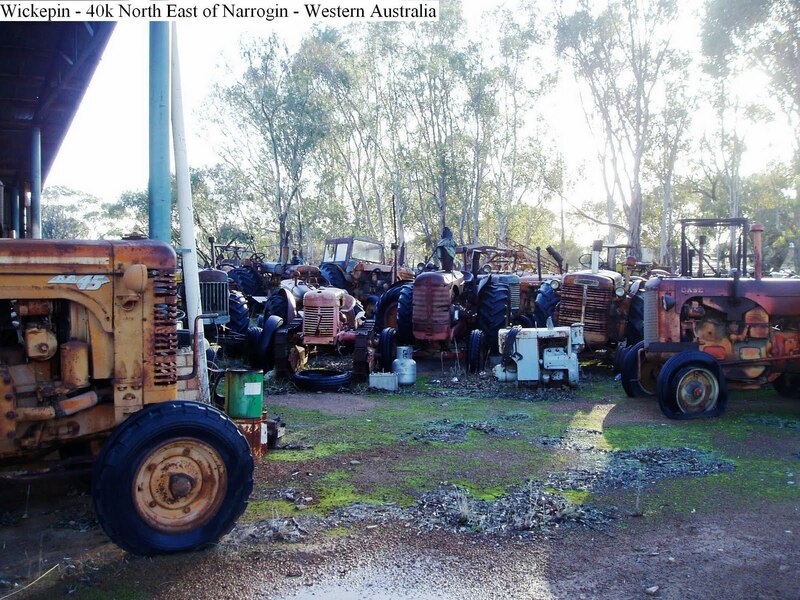 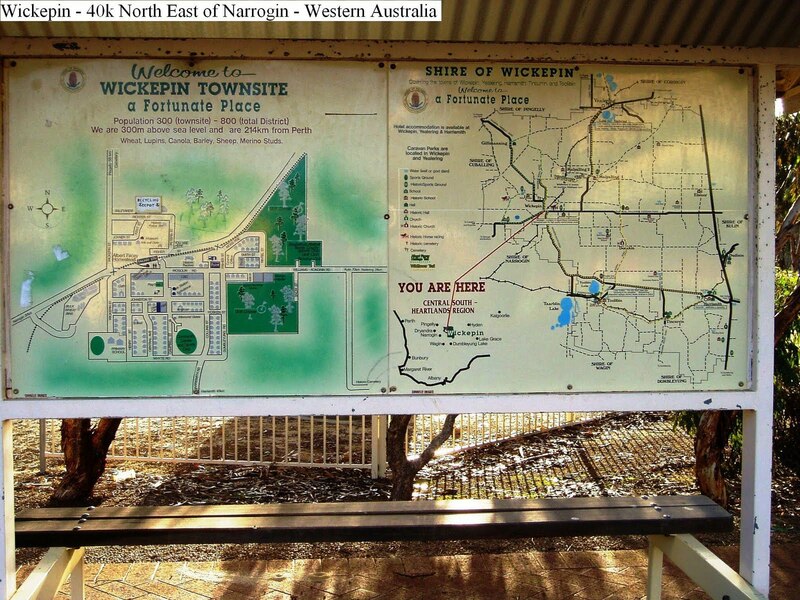 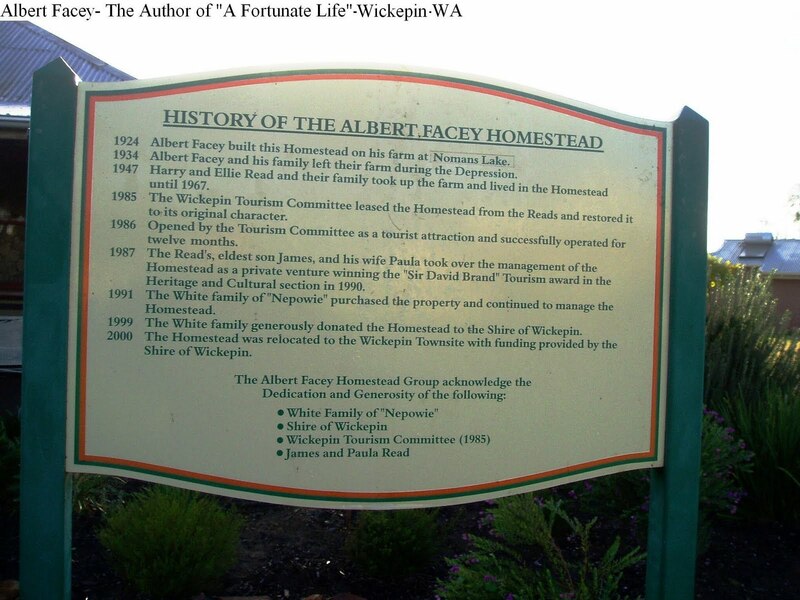 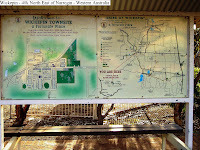 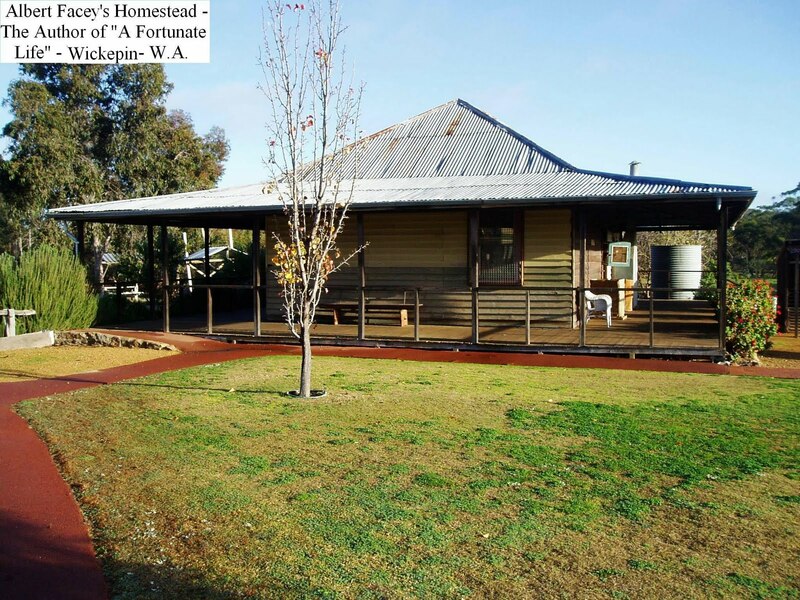 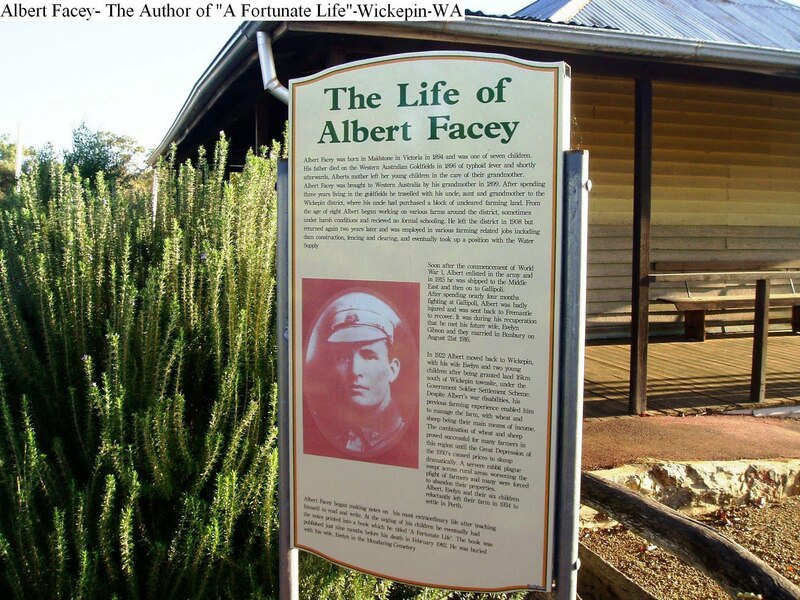 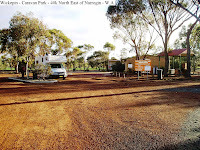 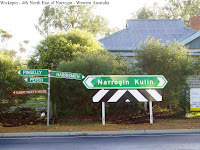 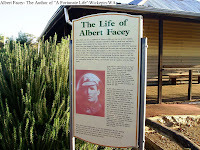 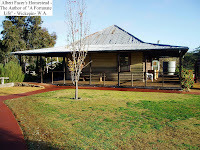 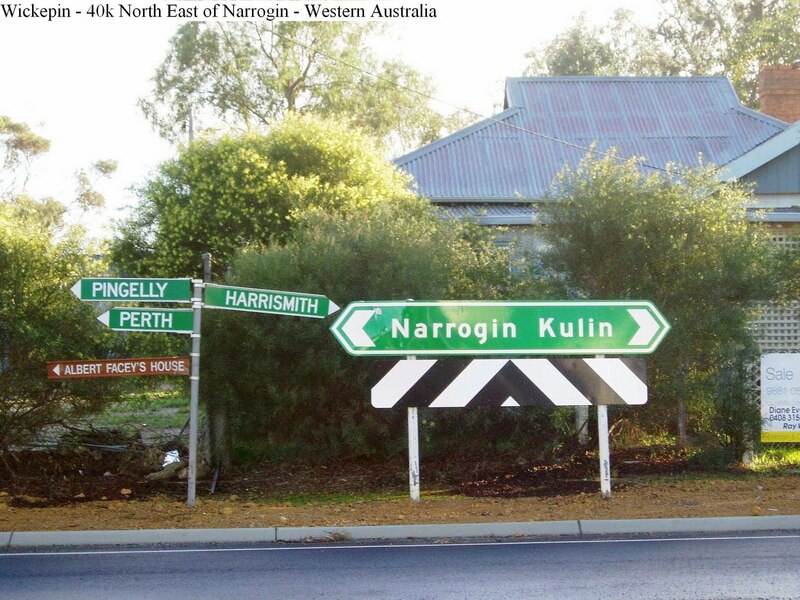 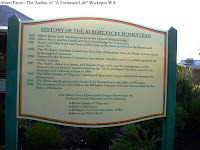 This thriving metropolis is located about 40k North East of Narrogin and was the home of Albert Facey, the author of “A Fortunate Life”. 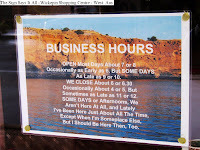 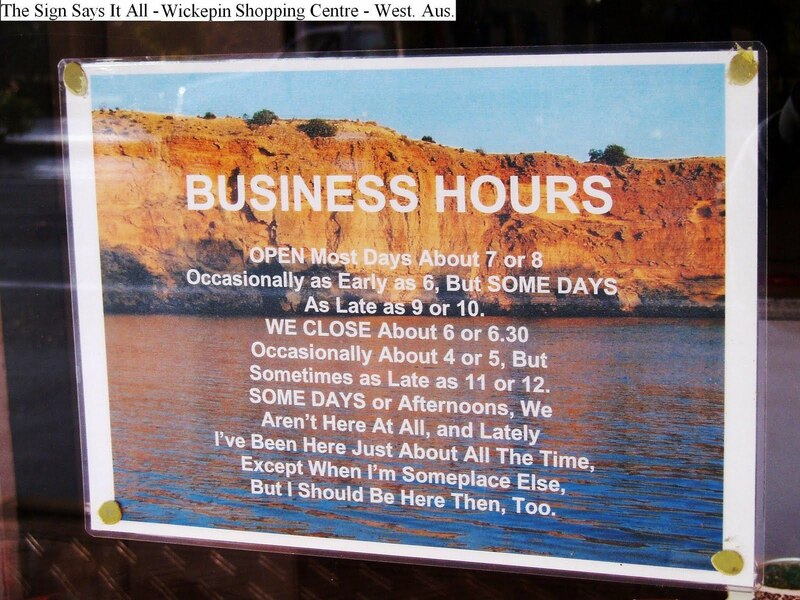 The town is small and friendly with an easy going business centre as can be seen by the sign posted in the local news agency. 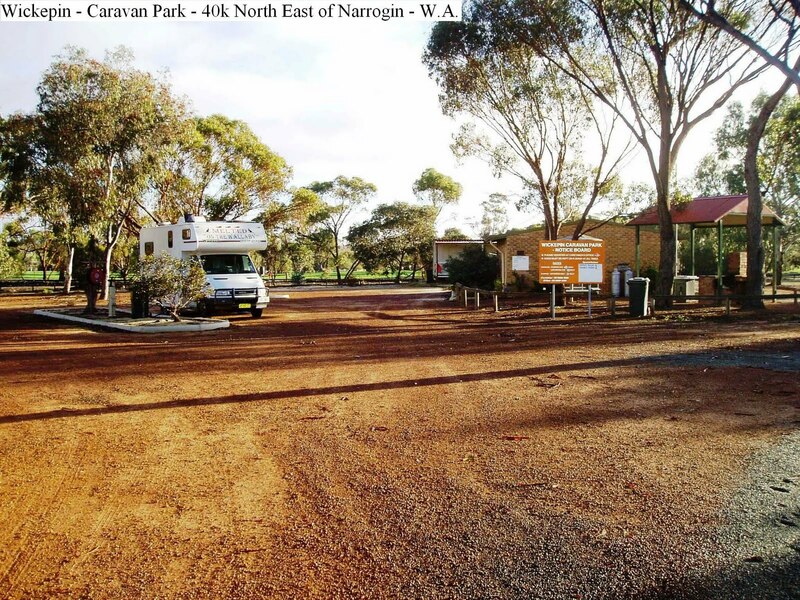 The caravan park offers level, shady, cheap sites and has clean amenities, free washing machine, electric BBQ and a shelter shed. 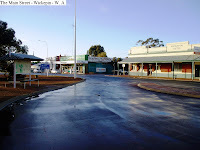 With a town that has a population of just 300, not much happens and is a good spot to recoup after all the stresses of driving and sightseeing.